I cant think of a place I enjoy shooting in more than St Paul. It's rich with texture, history, charm, and just the right touch of romantic lovey dovey vibes. 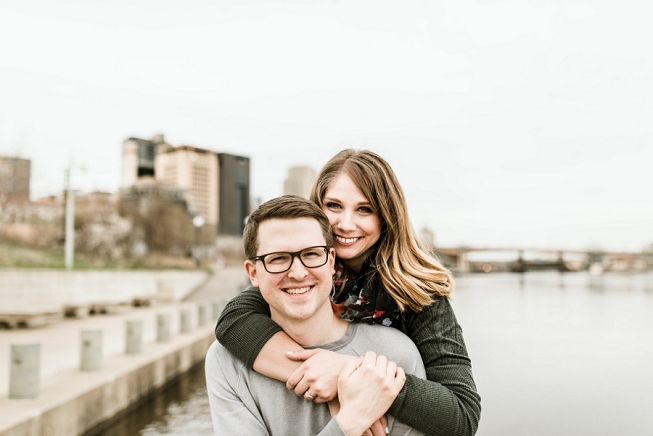 I couldn't wait to explore with Brianna and Logan for their engagement session. These two put all their trust in me when I said, "Um, do you mind sitting in this dirty stairwell?" as I quickly dusted off the steps. 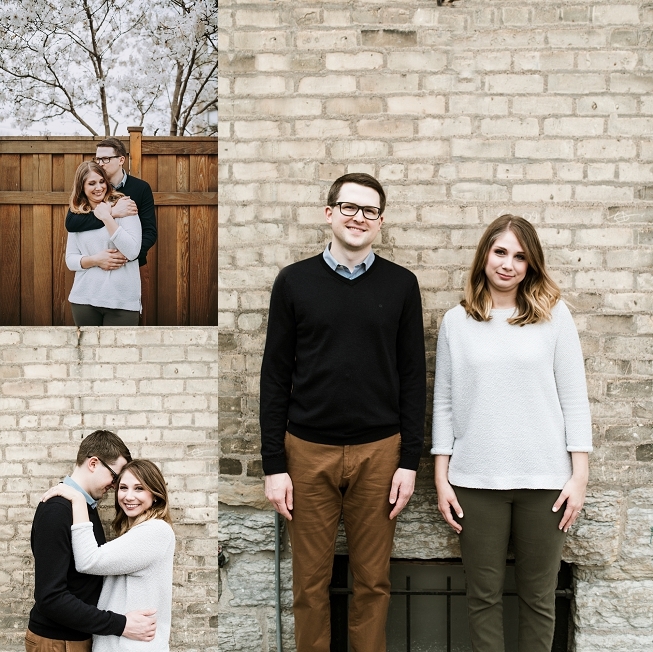 I am so grateful that they went along with it :) Cheers to you two lovebirds, thanks for making this session so wonderful!